The Muslim world is going through tough time. Decades of failed policies of western countries, and the tight grip repressive regimes applied on their people have now resulted in the mushrooming of terrorist franchises. While global forces have largely pushed our world towards cooperation and interdependence, terrorist masterminds have plunged the Muslim world in chaos and disorder. And at the center of all these mayhem are radical preachers who have monetized their venomous Friday speeches. – Eritrea is a 70% Muslim nation and has been ruled by Godless, communist, and Baathist leaders. – Eritrea once was a Muslim nation and was part of the Ottoman Caliphate. – Emperor Haile Selassie of Ethiopia waged a religious war against Muslim Eritreans. 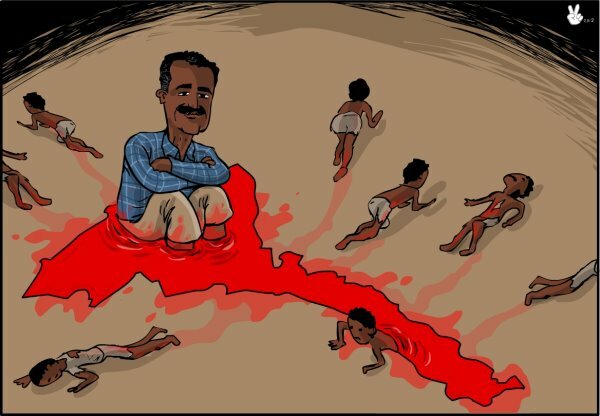 – After independence, Eritrean Muslims are fighting against an unbeliever regime, which continues the practices of its predecessors. – Eritrean Muslims are united to fight the unbeliever regime so that the rule of Islam will return to that part of the world. – Issayas’ hatred and vindictiveness towards Muslims surpassed his predecessors (Ethiopian rulers). Issayas (Eritrean president) declared war on Muslims…dried up the sources of Islam, imprisoned Du’at (people who preach and invite to Islam). He tortured [clergy men]…and forced them out of their country. He violated the honor and dignity of Muslim women under the guise of national service where they are made to marry Christians. – He fought off Arabic language considering it a foreign language, etcetera, etcetera. The above are some excerpts from his incensed speech. It is a ranting of an arrogantly ignorant man, full of bigotry and malice. 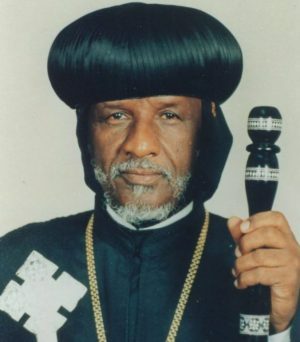 The preacher made this remarks in connection with the recent protest of Addiae school in Asmara, Eritrea. Eritreans, regardless of their religious affiliations, are discussing the incident and its significance on the ongoing struggle to bring democratic change in Eritrea. Hence, the purpose of this article is limited to giving an appropriate reply to the doctor’s erroneous assertions about Eritrea, its people, and history. That is speaking of the ordinary people. 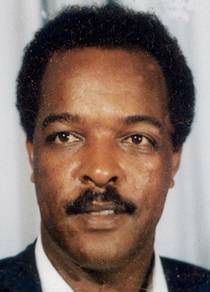 As far as the religious establishment of Sudan is concerned, Eritrea has occasionally found itself in the crosshairs of individuals who wish to spread their Islamic politics. In the past, some Sudanese radical Islamists tried to export hatred and confusion across borders. 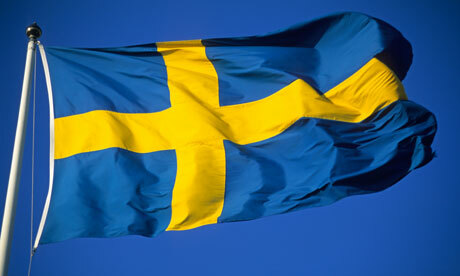 In some places, such as Somalia, they succeeded. 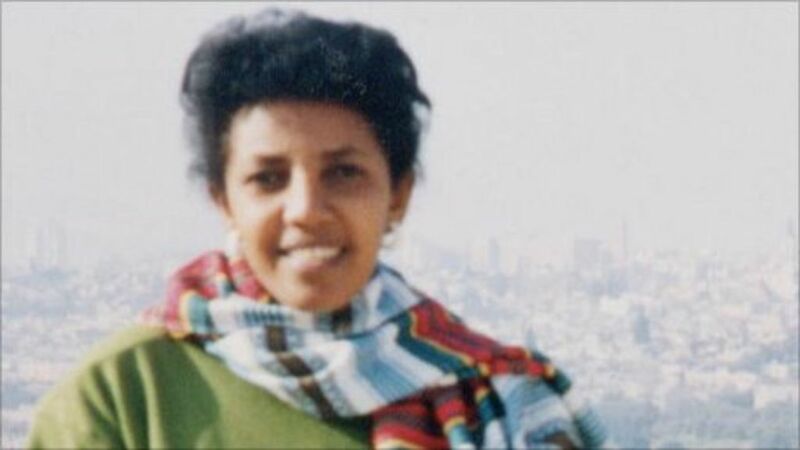 In Eritrea, the story was different. They failed. 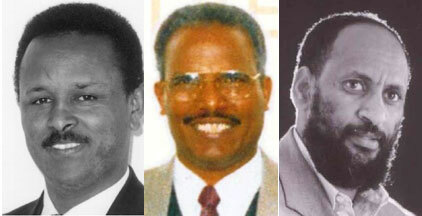 The first defense line against these fanatics were Eritrean Muslims. 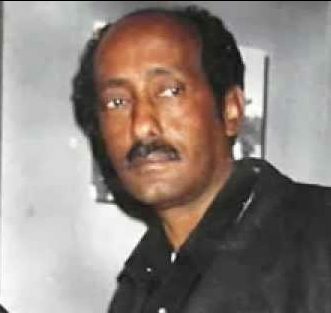 In the years that followed the independence of Eritrea, radical zealots launched a campaign that was designed to replicate the experience of Afghan Mujahidin in Eritrea. They terrorized regions adjacent to the Sudanese border. 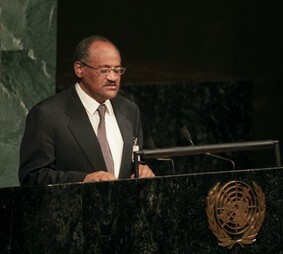 They headquartered in Sudan and received support from elite radicals that included Hassen Atturabi and his government. Eritrea was lucky to escape the scourge of radicalism. And the primary reason for that was the unity of our people. Is Dr. Yussuf trying to exploit the protest of Addiae School to reinvent the wheel? Is he testing the waters for possibilities of promoting his destructive agenda? Is he calling beaten forces of darkness and barbarity to head for Eritrea? It is possible. As terrorists lose turfs in Iraq, Syria, Libya, Somalia and other places, it is possible people like Dr. Yussuf to look for other places. 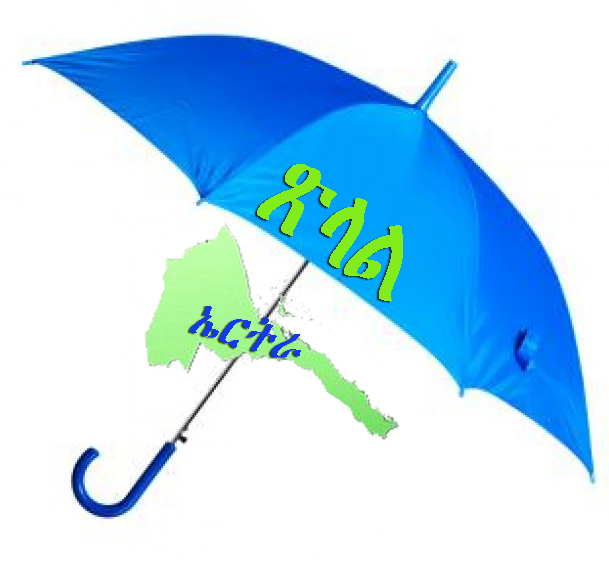 Tigrayet speaker say “Itethamel” when they face this type of situation. It simply means watch out; don’t let down your guard. We must not let down our guard. We should stay vigilant in safeguarding our unity. “Eritrea is 70% Muslim nation,” Wrong. Although there is no recent census, Eritrea is home to Muslims and Christians, composed of nine linguistic groups. Muslims make up half of the population. Religion is only one identifying factor. 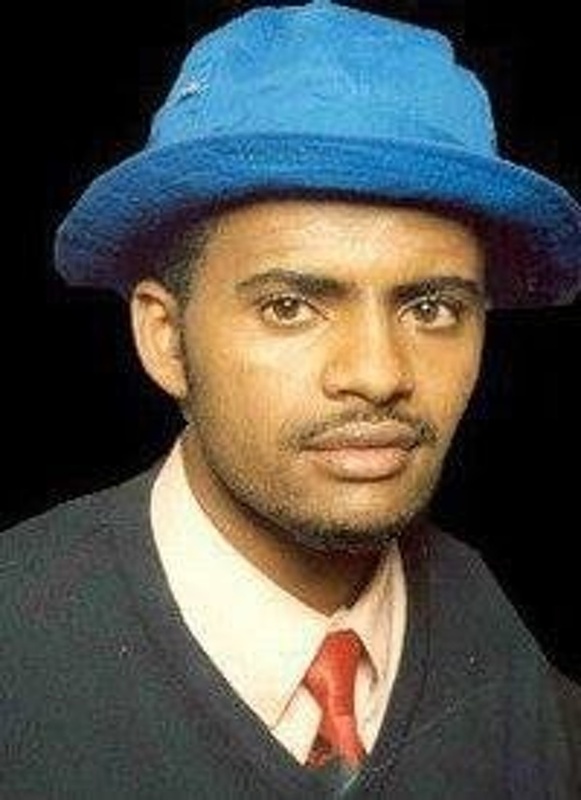 Other than religion, more threads connect Eritrean social groups. Religion has never been a dividing factor in our history. Eritreans fought and fell in one trench. The secret of winning their independence against odds lies in their unity. British Military Administration and Emperor Haile Selassie tried to play religious cards, but the impact was minimal. 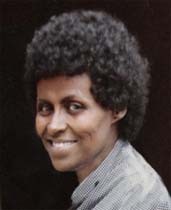 Their religious schemes did not split Eritreans. “Eritrea was a Muslim part of the Ottoman Caliphate.” Wrong. Eritrea assumed its current political map with the advent of Italian colony (1890). The Ottoman rule was limited to the Eritrean lowlands which historically was inhabited by majority Muslim population. The highland (Christian, half of Eritrea’s population) remained under different polity. Ottoman Turkey tried to expand its occupation beyond the lowlands but met resistance. Clashes continued between Ottoman Turks and rulers of the highlands but Turkey could not place a total claim over the entire area of today’s Eritrea. It is obvious. 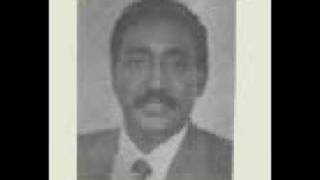 If Dr. Yussuf really intended to make a constructive Friday Kutba on Eritrean Muslims, he would do a minimum preparation on Eritrean history. But it seems he was not interested in a constructive dialogue. 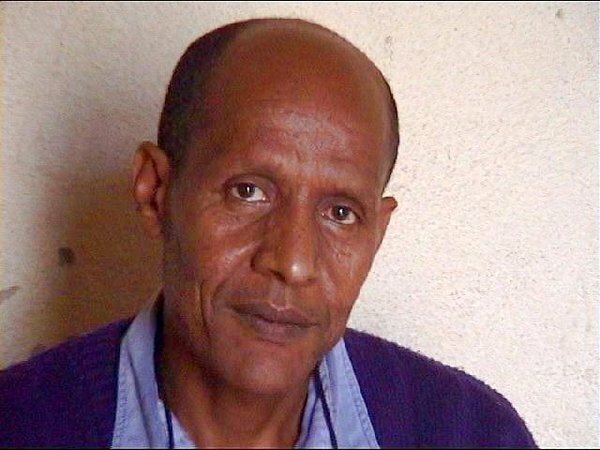 He was in for the day with the usual attitude of poisoning the minds of naive followers and with the intent of declaring war on Eritrean unity and sovereignty. Were Eritreans entangled with Ethiopian rulers in a religious war? No. 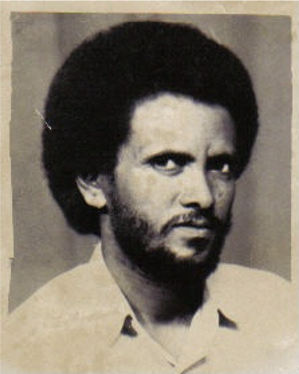 Eritrean revolution was a national struggle against occupation and subjugation. The mere fact that it had begun in the lowlands does not make it a Muslim rebellion. Geography did not affect its substance; it was an inclusive revolution. And it did not take time for the Highlanders to join it. Of course, Haile Selassie and his predecessors set up Ethiopia in world stage as a Christian oasis; he characterized Eritrean liberation movement as an Islamist venture instigated by the Arabs. 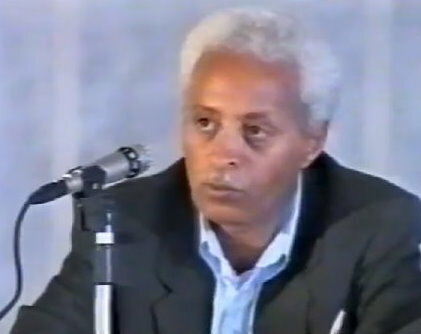 The purpose of such an effort was to weaken Eritrean revolution by sowing suspicions and divisions among Eritreans. 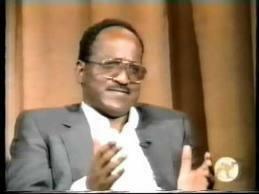 He also wanted to stimulate the old Abyssinian, anti-Arab sentiments. Most of the villagers refused. In retaliation, Ethiopia declared scorched earth policy, wiping out villages in the lowlands, killing thousands of innocent people, looting and pillaging livestock and properties. 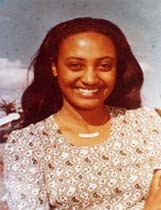 In 1967, the first wave of Eritrean refugees, by some estimates close to 75,000, crossed to the Sudan. 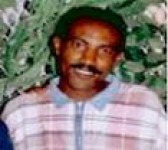 It was an open killing season where Ethiopian army had the order to murder innocent people in cold blood. I’m a survivor of those atrocities. It was a brutal reprisal. However, It was not a religious war. 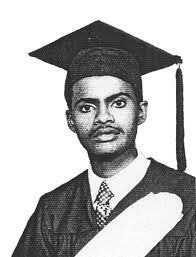 Eritrean revolution never was a religious rebellion. Christian compatriots, including Isssayas, were members of the liberation army that Emperor Haile Selassie targeted. Many brave Christian liberation fighters fell beside their Muslim comrades defending a prominently Muslim population. If Eritrean revolution began in the highlands and made its bases among the Christian community, Emperor Haile Selassie would not have a softer heart for those Christians. Their fate would be similar to their Muslim compatriots. In fact, that was the case when the revolution grew and spread to the highlands. 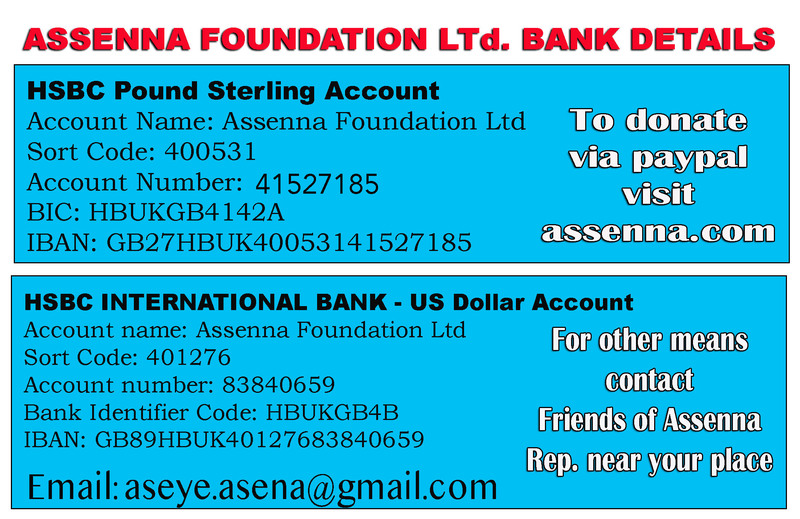 Strategy to gain the support and blessing of Western aid. Nevertheless, Ethiopia is 1/3 Muslim, and if Emperor Haile Selassie were to wage a religious war against Muslims and their prophet (PBUH), it would be logical for him to start the cleaning-up of Muslims from Ethiopia. Haile Selassie cared only for one thing: his power. For instance, Haile Selassie did not hesitate to massacre Christian uprising in 1943 in the region of Tigray. A rebellion known as the first wayane was crushed by the Emperor using British airforce. Thousand died in the process. Therefore, framing Ethiopian campaigns of destruction as a crusade against Muslims and their prophet is wrong. 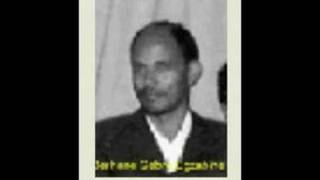 It implies Eritrean revolution was a Muslim movement. 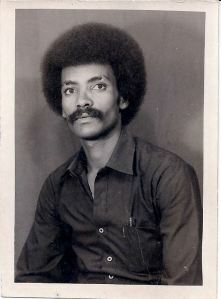 Eritrean Revolution encompassed all sectors of society. It was a struggle for a national cause, which would include Muslims and Christians. Dr. Abdulhay Yussuf: enough of hateful preaching. The Middle East is in turmoil because of this kind of preaching. Afghanistan, Iraq, Syria, Nigeria, Somalia, and other countries are suffering as a result of the terrorist acts of young men who got duped by hateful preaching. While the world continues advancing in science and technology, sadly, the Muslim world has plunged in darkness and confusion. This is because the likes of Dr. Yussuf have found a free ride in the minds of young Muslims. 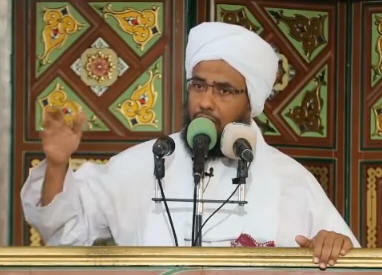 Instead of cultivating inventions and peaceful- co-existence, preachers like this lunatic Sheikh are producing fanatics who have no respect for human life. They did not spare their own Muslim communities let along the world. They perfected the worst forms of torture including burning human beings alive, beheading innocent civilians, enslaving captured populations that don’t adhere to their version of “Islam”. 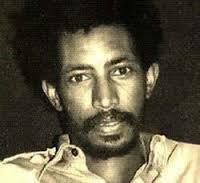 Zealot preachers like Dr. Yussuf sent the naives to their death along the way blowing up innocent lives. 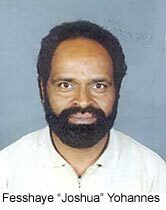 Dr. Yussuf is on record revering Osama Bin Laden. His speech was nothing but declaring war. The Muslim world is plagued with poisonous preachers who act as if they master the destiny of humanity. They dragged Muslim societies towards backwardness while fattening their pockets. They have been able to do only one thing: create terrorist minds and organizations that come in different names and franchises: ISIS, Alqaeda, Boko Haram, Alshabab, etc. And now, Dr.Yussuf wants to export his fanatic ideas to Eritrea!? I have bad news for you, doctor. It was tried before you but did not work. So, why don’t you start from Sudan? 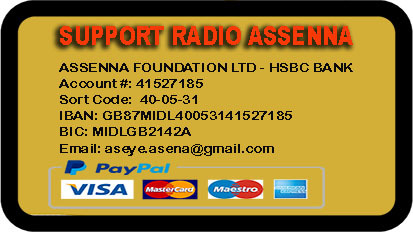 Have you thought about helping Sudanese Muslims who have been terrorized in Darfur? Have you considered condemning the racist Janjaweed who torched Darfurian villages? You know, your government has been accused of genocide. So, how could you try to liberate Eritrean Muslims before even tackling your own Muslims’ problem? Alas, what else could a deranged mind produce? But please hands off Eritrea. Finally, you spoke of the imprisonments of Muslim scholars. Well, Christian leaders did not fare better either. The regime in Asmara has harassed Christian institutions too. As I write this piece, the regime ordered Christian students to take off religious symbols. Dr. Yussuf must be living in an isolated bubble. 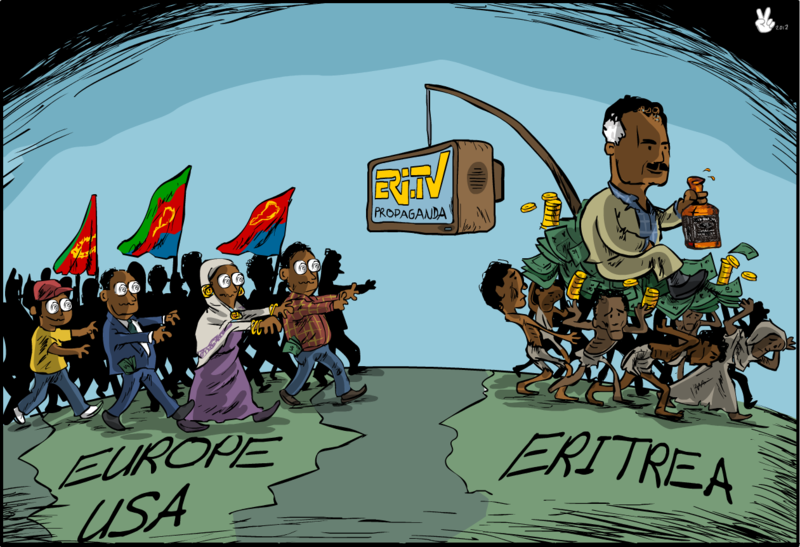 Otherwise, the world is talking about Eritrea’s human right situation. My friend , we have a regime that has been abusing Eritreans regardless of their faith. 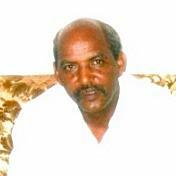 Bringing a lasting solution will take an inclusive and concerted endeavor by all Eritreans. We have done it in the past; we will do it this time too. Sure, Eritrea is going through tough time, but it is not because of religious discrimination. It is a political problem. 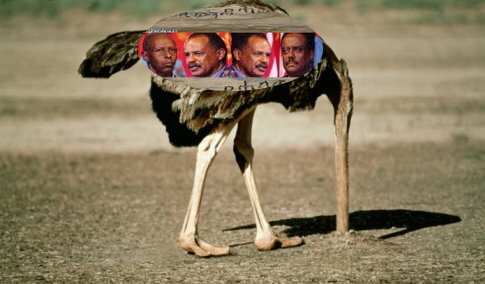 There are Eritrean forces which are trying to coordinate their efforts to accelerate the fight for democracy. Unlike the story Dr. YUssuf told his congregation, Christians and Muslims alike are condemning the heavy-handedness of the government in suppressing the people’s protest. I am pleased and feel proud to tell Dr. Yussuf that our Christian compatriots stood with their Muslim brothers and sisters in demanding answers from the government. 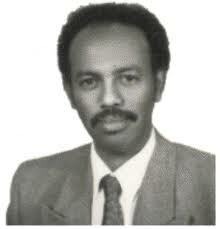 Dr. Yussuf’s fanatic ranting could not shake Eritrean unity. We refuse to break up and split. We rise and fall together. We will take care of our internal political problems. Hands off, please. Bless you brother for this objective piece. Does this ignorant pervert sheik know that he is going to loose abyey, darfur, kordofan and Blu nile region tommorrow and the whole sudan the day after tommorow. REMOVE THE MAD DOG BEFORE ERETRIA BECAMES THE NEXT PLAY GROUND OF WAHABISTS . Excellent article. Let him mind his own very corrupt Al-Bashir. We will be hearing more of this rhetoric from foreigners like this so-called Dr, and racist Eritreans. And yes we have racist Eritreans and they come from both religions. 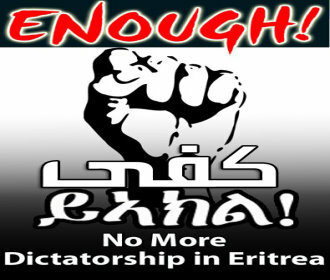 We the patriotic Eritreans must stand firmly united against those foreigners, and the unpatriotic Eritrean. Our problem is with Shabia and Isayas not our social fabric.